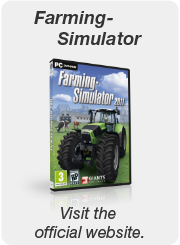 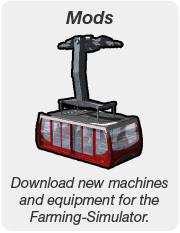 In "Ski Region Simulator" there is an almost endless variety of gameplay possibilities. 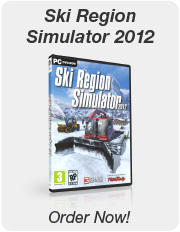 In career mode you enter a huge winter landscape to experience the day to day running of a Swiss Alpine ski resort. 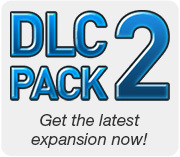 If you already own Ski Region Simulator 2012 (Windows version), you can extend your copy with the following downloadable content (DLC) packages.